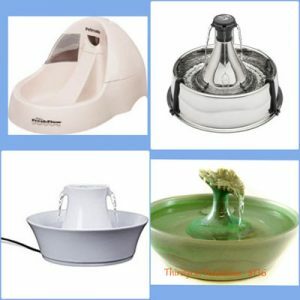 There are several criteria by which it is useful to evaluate any cat fountain you are considering purchasing. Below is a list of several of the more important. At the bottom of the page is a link to reviews and videos of some of the better known brands of cat fountains. Water Delivery (is the water presented to the cat in a manner that is attractive to him and easily accessed? Here is a page where you can read reviews and see videos on a variety of brands based on these criteria.